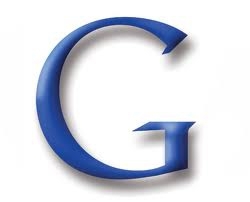 Tag Archives for " Temecula Short Sale Expert "
The short sale process – In 5 EZ steps – A thumbnail view for home sellers. 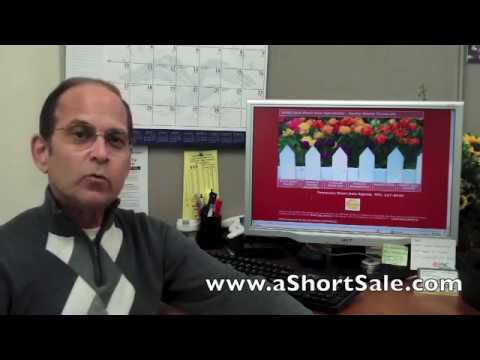 The short sale process – In 5 EZ Steps – A thumbnail view for sellers. 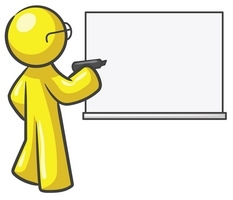 Sellers want to know what is the short sale process. Yes you can,the short sale is a process that I Sheppard my clients through from beginning to end. 1. We consult and you decide if a short sale is YOUR best option. 2. 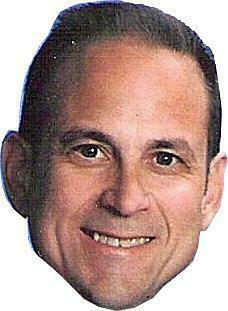 You provide me with the supporting documents your lender needs for a short sale. 3. I list your home and find a buyer. 4. 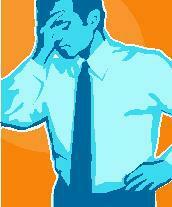 I negotiate with your lenders and get you an approval with NO deficiency owed. 5. We close escrow and you receive a check for $3,000.00 from your lender. This whole process takes 4 months and yes of course there are many more details to a short sale..
Email me or call me for a free,no drama,no pressure,real hour consult with a real Short Sale Specialist. 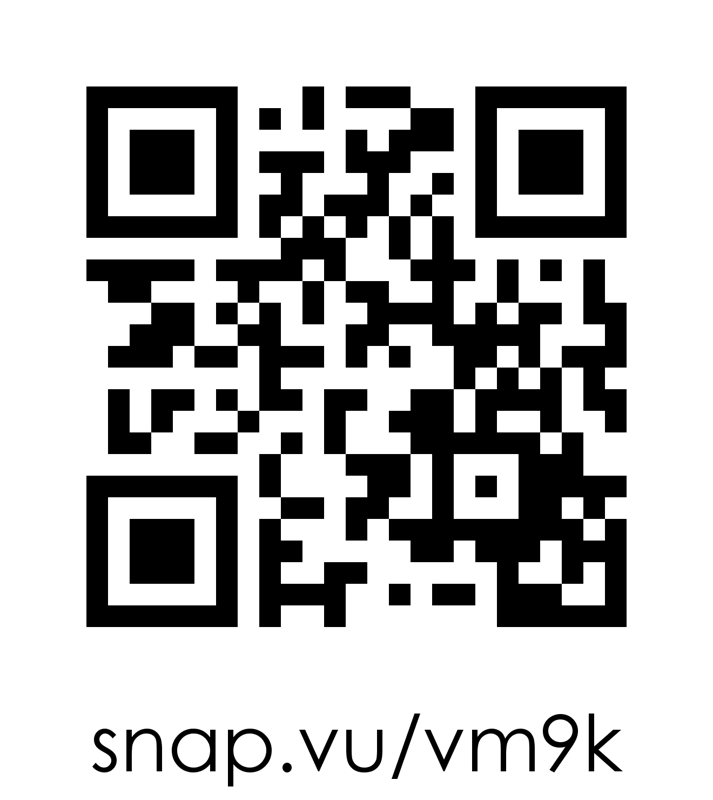 This is my personal cell number that only I answer and if I don’t its only because I am helping another client with their short sale,so please leave me a message. The short sale process is one I know well. 18 years of short sale experience. 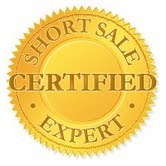 Certified HAFA Short Sale Specialist. Temecula Short Sales are getting shorter! Good News! 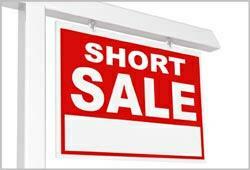 Short Sales are getting Shorter. Three weeks ago I told you about how I started submitting my Temecula short sales with Bank of America electronically instead of the old way.The old way…. collect all required documents,fax them to the bank,call the bank,the bank states they don’t have them and would you please re-fax them.Then once they do have it I called every week,waited on the phone and answered the same questions over and over again.Rinse & Repeat.Maybe after 2 months of this I would get the privilege to be able to talk to a real person that could make a decision,we call these people negotiator’s,I don’t know what to call all the others I have had to talk with previously,but stupid comes to my mind.This is a broken system and takes 3 months to complete.What a waste. The new way….way better.Log into Bank America and request your short sale to be processed on line via the “Equator” System.I have entered 5 of my clients into this system in the last few weeks and already received 2 approvals with out ever having to call or talk to the stupid people.Its working!Short Sales are getting shorter,3 weeks not 3 months.I like it.I hope to see the other banks follow Bank America’s lead.